Two studies published this week, both relate to the efficacy of The Potato Hack. Potato diets are very healthy and can help you lose lots of weight and correct illnesses. Gut Bacteria Control our Health! The first paper, “Microbiota diurnal rhythmicity programs host transcriptome oscillations,” shows us that the bacteria in our gut are tightly connected to us, and control just about every aspect of our lives. The Potato Hack provides first-rate food for our gut biome, these beneficial bacteria prefer a diet high in the soluble and insoluble fibers, and resistant starch, found in potatoes. People eating a low-fiber SAD diet are at a distinct disadvantage when it comes to the myriad benefits of a healthy gut flora. 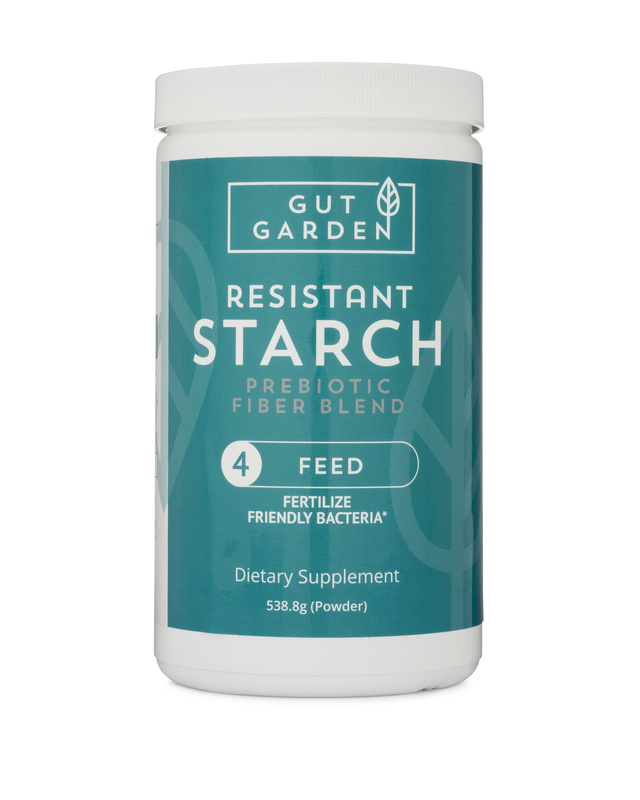 Probiotics may help, but it’s fiber that really seals the deal. Next, “Acute Fasting Regulates Retrograde Synaptic Enhancement through a 4E-BP-Dependent Mechanism” sheds new light on the benefits of fasting; The second study released this week concerns fasting. Scientists have long known that periodic fasting is beneficial for longevity, brain function, and overall health. “Our findings suggest that one of the reasons that fasting is beneficial is that it gives the nervous system a break and calms things down,” he said. Researchers were amazed at how quickly the effects of fasting were seen in brain function. The Potato Hack is a form of calorie-restricted fasting. One needs not completely refrain from eating to see benefits of fasting! The Potato Hack restricts nearly 100% of fat calories, cuts normal protein intake by about 1/3, yet provides more nutrients and minerals than most people eat in their normal diet. This type of is also known as a “Fast-Mimicking Diet,” used by clinicians to treat diabetes, obesity, metabolic syndrome, and Multiple Sclerosis. The Potato Hack taps into numerous biological processes that lead to hungerless weight loss, but also has lasting effects that ensure the weight stays off and we emerge from a “potato fast” much healthier. 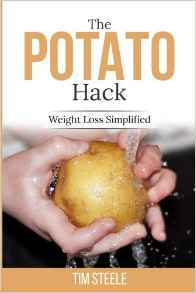 The Potato Hack is quite possibly the healthiest weight loss diet on the planet. Researchers spend billions of dollars yearly searching for drugs and procedures that are easily replicated simply by eating potatoes for 3-5 days at a time. To see what’s in your gut, use my super-secret special 15% off code for uBiome gut testing. ← Antibiotics and Probiotics…The Same Thing?